EPISODE 153 Sake-making at 8 Breweries in 6 Weeks! Our guests today is Peter Hottum (AKA Sakeman Green) of Kuramoto US, which represents wonderful boutique sake labels in the US. 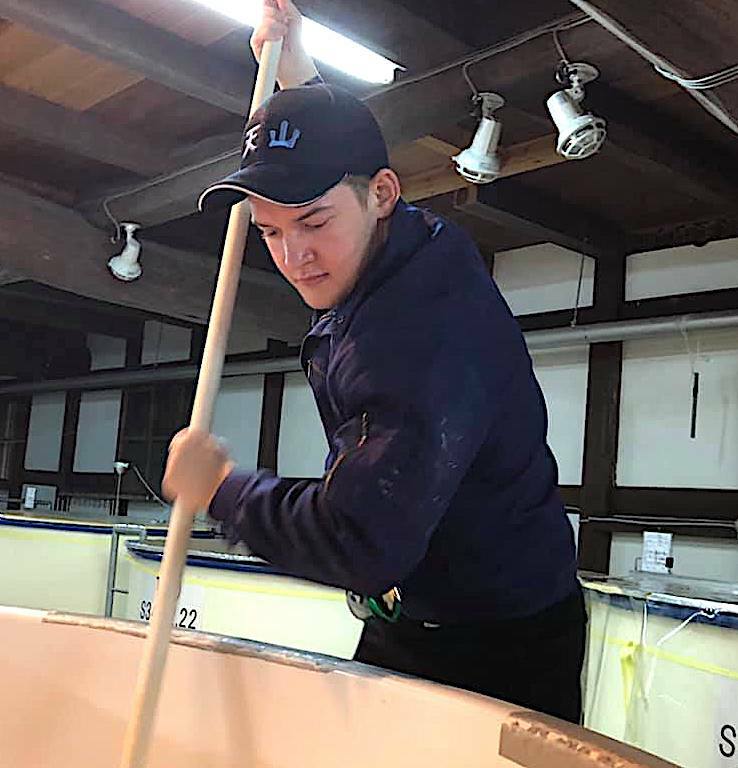 Peter recently spent 6 weeks in Japan to study sake-making at 8 breweries in total. We discuss his intriguing experience at each brewery, along with an academic program he took in Tokyo, how he got on multiple media in Japan, and much, much more!! !